I left contract plans a few years ago and I’ve never looked back since then. Even though it took me some time to get my wife, family and friends to do the same, they all love the fact that I made them move. 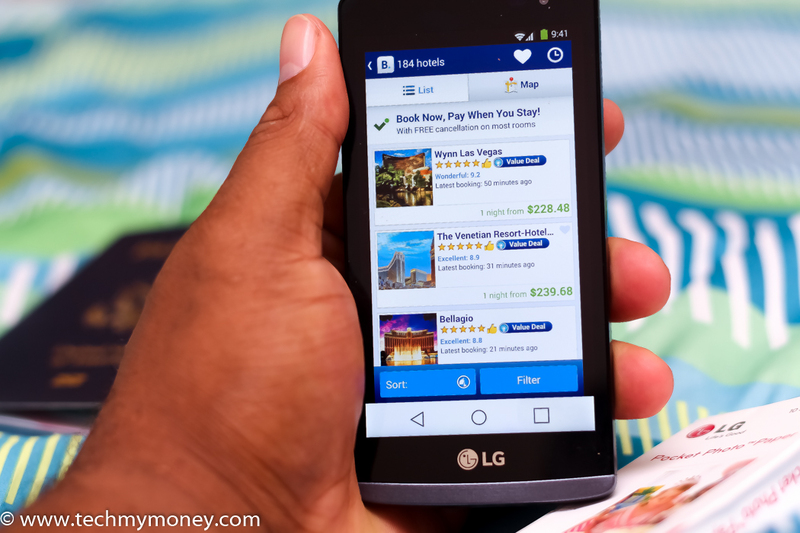 I just couldn’t understand why people had the need to be in a contract plan or plans that have them pay way too much for something they could shop around for less like the Walmart Family Mobile PLUS and save some money. The switch to Walmart Family mobile plan wasn’t even an option, it was a must have for me because I use way too much data. As a part-time Tech Blogger, I find myself in different cities all the time, ending up in a hotel room without strong WiFi signal is a nightmare for me after attending any Tech event. 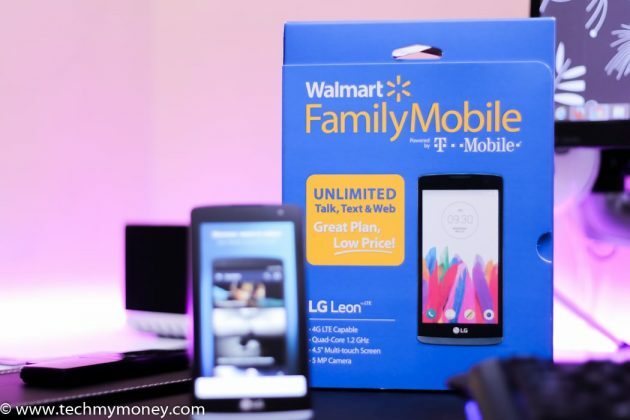 With my Walmart Family Mobile Plus plan, I get 10GB of 4G LTE to tether my devices, upload my pictures and update the blog on time for my readers. If you aren’t with Walmart Family Mobile Plan and I asked you to guess how much their 10GB of 4G LTE will cost, your guess will be way off. 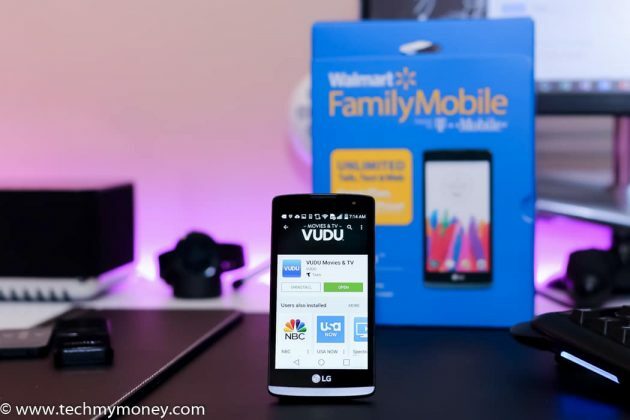 The Walmart Family Mobile Plus plan with 10GB of 4G LTE plus a free movie on VUDU every month ($7 value), per line is just $49.88. At $49.88 and 10GB of 4G LTE believe me, it’s worth hype. 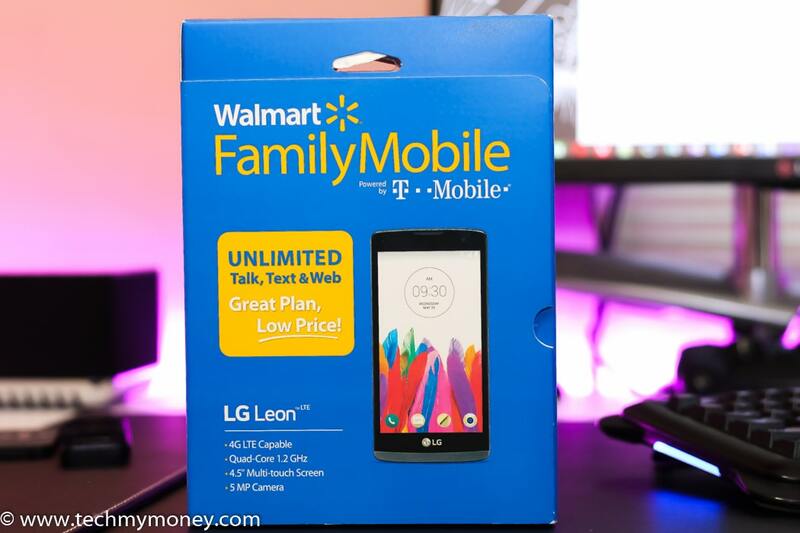 It’s so affordable I had to get myself a separate phone (the LG Leon LTE for $69.82 on Rollback from $99.82) and line for just tethering my devices when I’m away from home. 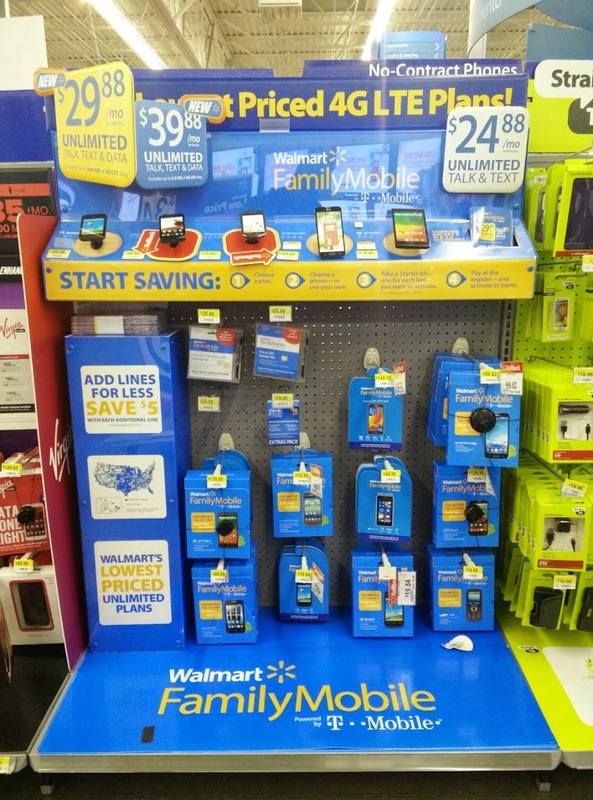 The Walmart Family Mobile just keeps getting better all the time, last year the company added a twofold increase to their plans, and their latest addition is the new Walmart Family Mobile PLUS that comes with Unlimited Talk, Text, & Data which includes up to 10GB of 4G LTE plus a free movie on VUDU every month, per line for $49.88. As for the free movie from VUDU every month, this comes in handy for our family’s movie nights as the VUDU app is available on most smart TVs and streaming devices. 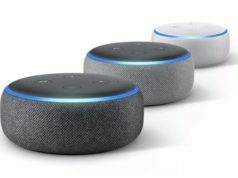 Interestingly enough, you are not mandated to watch your free Vudu movie on your mobile devices, you can enjoy your free VUDU movie on a Roku, computer, a smart TV, your gaming console and host of other compatible streaming devices. If your family looking for affordable plans on the cheap with a ton of data, then the Walmart Family Mobile PLUS plan seems to be your best bet. 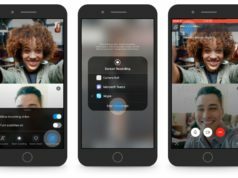 Disclaimer: All prices for phones and plans included in this post are accurate as of the date of posting; however, these prices are subject to change. Please refer to the Walmart site or your local Walmart for current pricing.